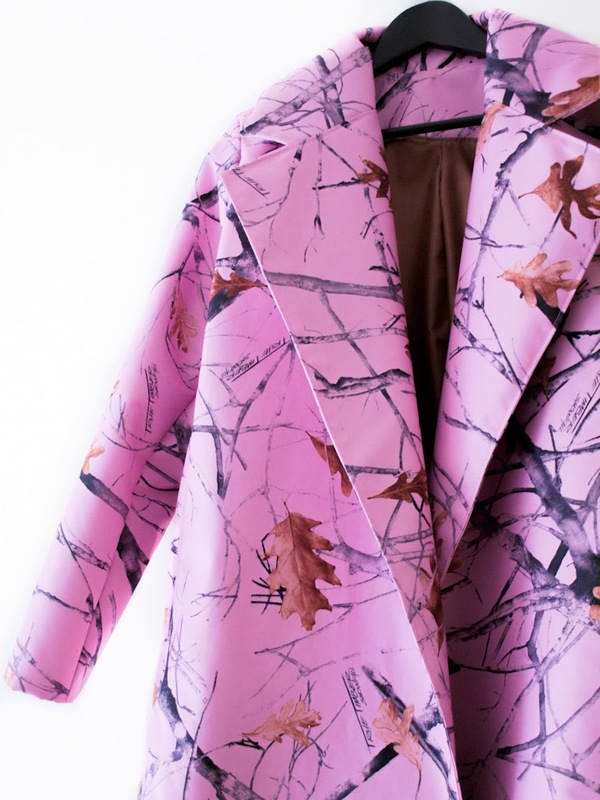 I know that my outwear collection is a bit outrageous but I needed a pink piece. I have a blazer but not a coat so my new theory is "if you don't find the one- make the one" so this is what I just did. I found this printed fabric a while ago a while ago in NY and, from the minute I saw it, I knew that I'll be using it to make a great coat. This was our first coat project and I must say that it wasn't easy but in the came out just the way I want it. I showed you a few photos on the making on my Instagram, now the result and soon an outfit post. Once again: Thank you Bogdan for all your help! You are the best! P.S. I have a lucky winer of a $500 gift card from Americana Manhasset Giveaway: Congrats Mozzarella! I will contact you very soon. 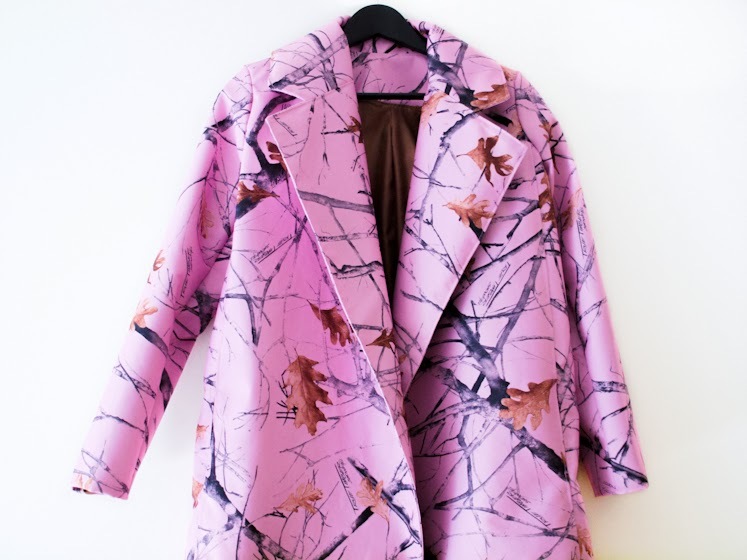 This is an awesome coat, love the print and the Pink! I would love to see how you propose styling it! The fabric is PERFECT, love it! This is very impressive Veronica..you guys are so talented…fabulous coat! 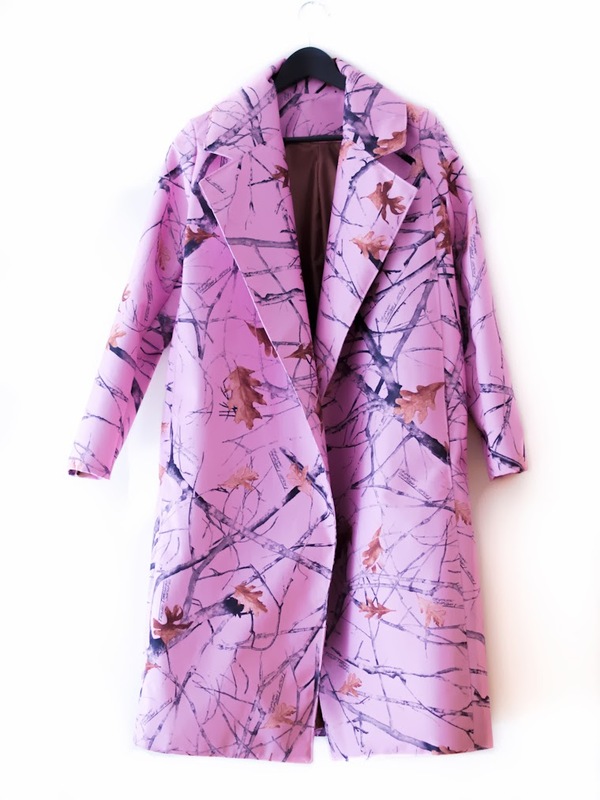 This coat is fabulous! Love everything about it.